The permanent contribution of D.A.V. organisation in the field of education has been admitted by one and all for more than a century not only in the India but also in foreign countries. The D.A.V. College Managing Committee,New Delhi, the biggest private educational trust in the country, is running more than 700 educational institutations in India and abroad. The seed of this blossoming and fruit bearing tree of today was shown on April 29, 1983 by esteemed Prof. Ved Vyas Ji, the contemporary President D.A.V. College Managing Committee New Delhi. The noble enthusiasts such as Ch. Dillu Ram Ji M.L.A., Sh. Amar Nath jIndal Ji and Sh. Amar Nath Goel Ji put their prudent, assiduous and strenuous endeavours to establish this College. Ch. 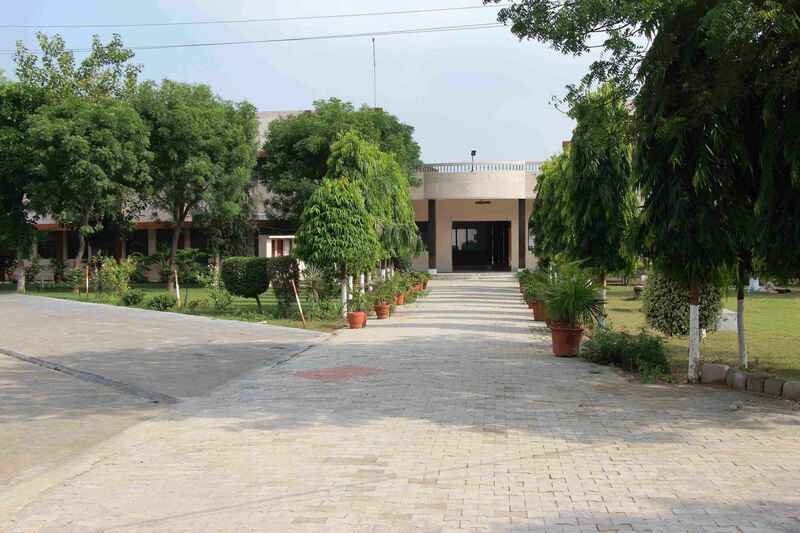 Bhahan Lal Ji, the contemporary Chief Minister Of Haryana laid down the foundation stone of this college on Sept. 16, 1983. the first academic session was commenced in humanities and commerce faculties with 133 students in Bhawani Mandir Dharamshala, whereas, now the college has more than 1500 students on its roll.